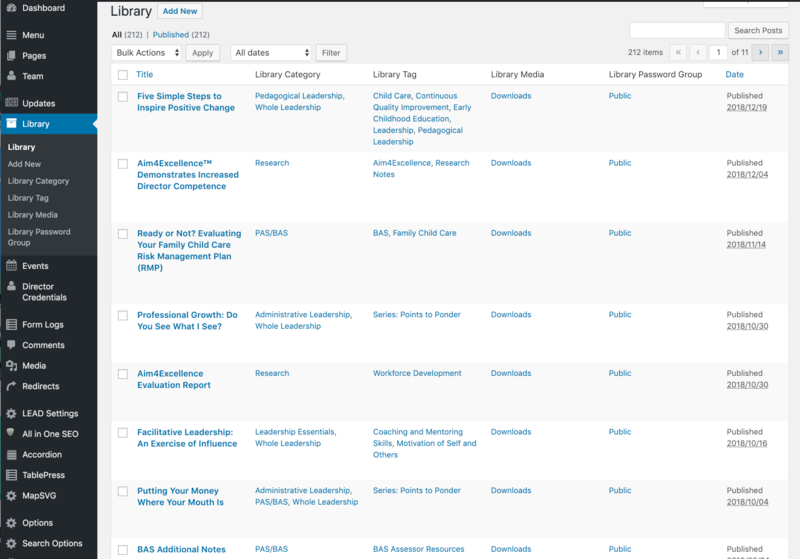 The McCormick Center needed a centralized library for all of their various content channels. They had a large audience that accessed their resources on a regular basis and it was paramount that their users could find what they were looking for quickly. Porting over the content from their existing sites was in an important part of this project. This included page content as well as legacy tools that had been developed that needed to be integrated with the new platform. We collaborated with their internal IT team to ensure a seamless transition. This site was custom built on the WordPress CMS platform which ensures ease of maintainability for the long term. It also ensures that the admin interface is a joy to use with simple sections for updating content. 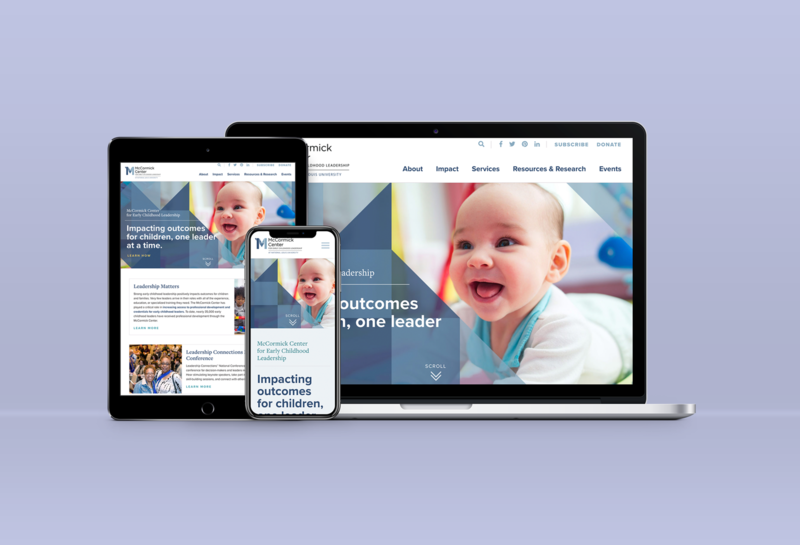 McCormick Center had a couple legacy tools that were used heavily by their users that needed to be integrated into the new website framework. We were able to evaluate the tools and port them over successfully in the new site environment with minimal changes. We installed an customized a robust sitewide search to give users a simple way to find what they were looking for. We log all search queries and keep track of frequent searches to inform navigational updates. The library section of the site has the option of making content password protected which engages the user’s further by them signing up to receive access to protected content. The McCormick Center has over 80 team members so a user-friendly staff listing was an important part of the new site. Team members are categorized by role and given the option of having full biography pages tied to them. Highlighting events at the center was also a primary goal of the redesign. With the events section user’s can easily gain more information about upcoming events and browse by topic or date.